PALM BEACH, Fla., April 15 (UPI) — Police in Palm Beach, Fla. are being accused of covering up a hotel drug bust that allegedly involved famed singer Zac Brown. According to reports, the Zac Brown Band frontman was caught up in a raid at the Four Seasons hotel room last Friday which ended up with four people charged, including two strippers, with drug possession. However, Brown’s involvement in the incident is said to have been glossed over in the police report per the singer’s request. The attending officers were reportedly fans of the singer, asking him for autographs at the scene. One of the officers is accused of mocking a stripper for not knowing Brown was famous. TMZ claims the Palm Beach Police Department repeatedly denied claims Brown was present at the bust, which occurred at 5:30 in the morning. 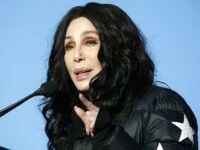 But the outlet and Radar Online assert they have obtained documentation naming the singer as in attendance. 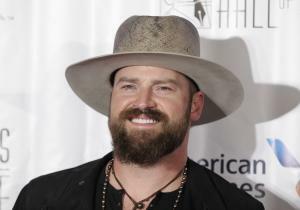 Zac Brown was in the coastal city to visit a charity auction, but has not released a statement regarding the allegations he was part of the Four Seasons incident.